Inaba H, Goto H, Kasahara K, Kumamoto K, Yonemura S, Inoko A, Yamano S, Wanibuchi H, He D, Goshima N, Kiyono T, Hirotsune S, Inagaki M.
J Cell Biol. 2016 Feb 15;212(4):409-23. doi: 10.1083/jcb.201507046. Ubiquitin-proteasome system controls ciliogenesis at the initial step of axoneme extension. Kasahara K, Kawakami Y, Kiyono T, Yonemura S, Kawamura Y, Era S, Matsuzaki F, Goshima N, Inagaki M.
Nat Commun. 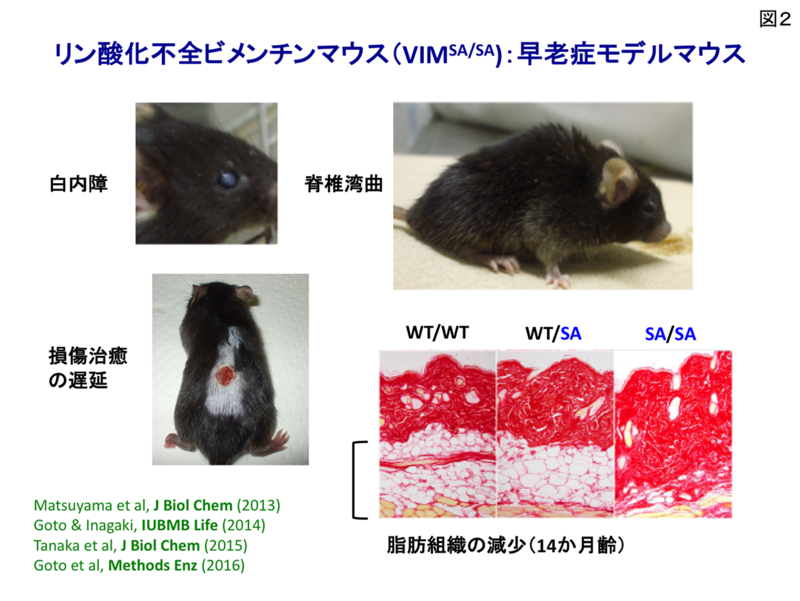 2014 Oct 1;5:5081. doi: 10.1038/ncomms6081. Kasahara K, Goto H, Izawa I, Kiyono T, Watanabe N, Elowe S, Nigg EA, Inagaki M.
Nat Commun. 2013;4:1882. doi: 10.1038/ncomms2879. Inoko A, Matsuyama M, Goto H, Ohmuro-Matsuyama Y, Hayashi Y, Enomoto M, Ibi M, Urano T, Yonemura S, Kiyono T, Izawa I, Inagaki M.
J Cell Biol. 2012 Apr 30;197(3):391-405. doi: 10.1083/jcb.201106101. Epub 2012 Apr 23. 14-3-3gamma mediates Cdc25A proteolysis to block premature mitotic entry after DNA damage. Kasahara K, Goto H, Enomoto M, Tomono Y, Kiyono T, Inagaki M.
EMBO J. 2010 Aug 18;29(16):2802-12. doi: 10.1038/emboj.2010.157. Epub 2010 Jul 16. Production of a site- and phosphorylation state-specific antibody. Complex formation of Plk1 and INCENP required for metaphase-anaphase transition. 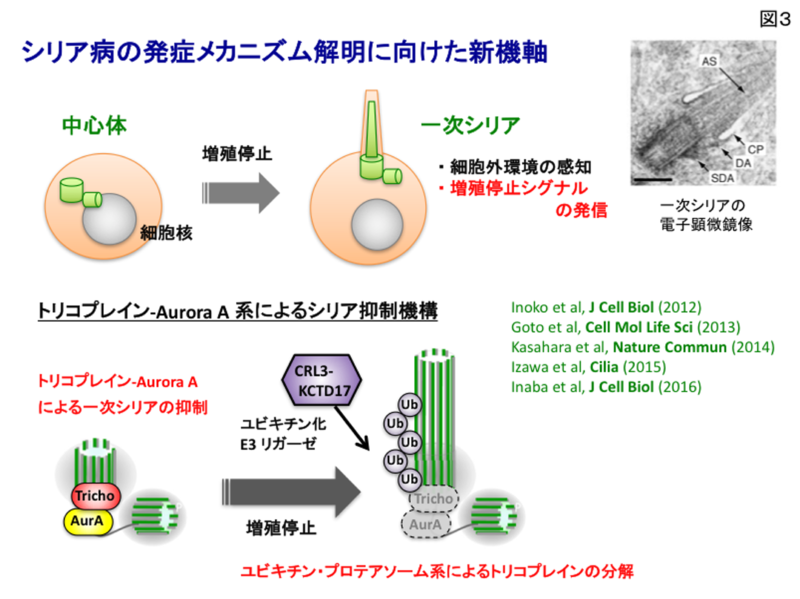 Goto H, Kiyono T, Tomono Y, Kawajiri A, Urano T, Furukawa K, Nigg EA, Inagaki M.
Nat Cell Biol. 2006 Feb;8(2):180-7. Epub 2005 Dec 25. Erratum in: Nat Cell Biol. 2006 Feb;8(2):202. 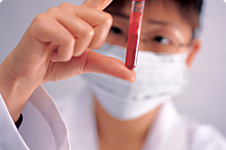 Keratin attenuates tumor necrosis factor-induced cytotoxicity through association with TRADD. 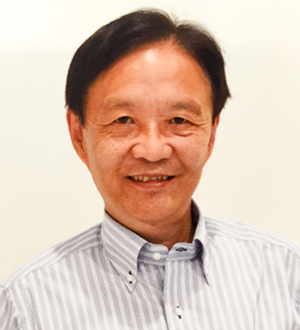 Inada H, Izawa I, Nishizawa M, Fujita E, Kiyono T, Takahashi T, Momoi T, Inagaki M.
J Cell Biol. 2001 Oct 29;155(3):415-26. Epub 2001 Oct 29. Roles of Rho-associated kinase in cytokinesis; mutations in Rho-associated kinase phosphorylation sites impair cytokinetic segregation of glial filaments. Yasui Y, Amano M, Nagata K, Inagaki N, Nakamura H, Saya H, Kaibuchi K, Inagaki M.
J Cell Biol. 1998 Nov 30;143(5):1249-58. Two different protein kinases act on a different time schedule as glial filament kinases during mitosis. 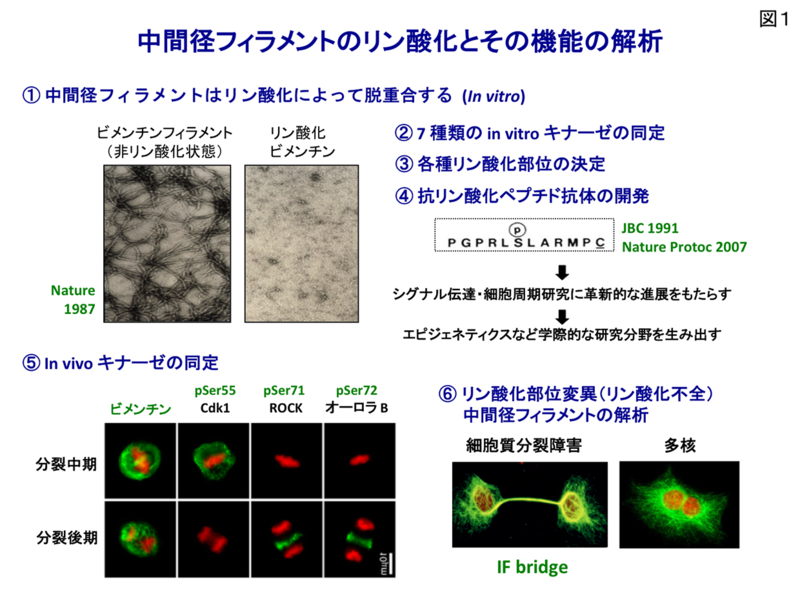 Matsuoka Y, Nishizawa K, Yano T, Shibata M, Ando S, Takahashi T, Inagaki M.
Specific localization of phosphointermediate filament protein in the constricted area of dividing cells. Nishizawa K, Yano T, Shibata M, Ando S, Saga S, Takahashi T, Inagaki M.
J Biol Chem. 1991 Feb 15;266(5):3074-9. Site-specific phosphorylation induces disassembly of vimentin filaments in vitro. Inagaki M, Nishi Y, Nishizawa K, Matsuyama M, Sato C.